There are two kinds of site owners: the ones using Google Analytics and the ones who don’t know what they’re doing with their websites. If you’re reading this, you’ve made your first step toward becoming one of the former. Now, website analytics may seem daunting, but fear not, the tool that you’ll learn about is beginner-friendly. While it is definitely not the only analytics tool out there, Google Analytics has advantages over similar platforms. 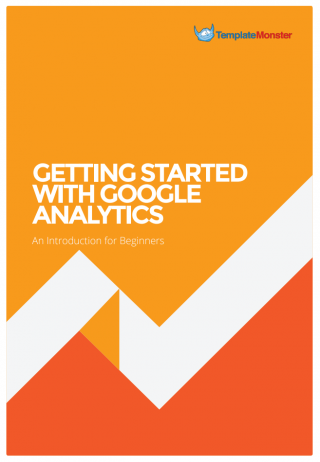 Eli Davis's prepared a book for TemplateMonster.com and we hope this will help you get started with Google Analytics.